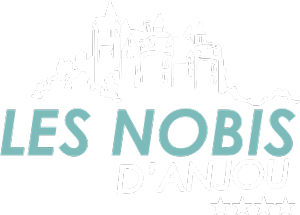 Camping les Nobis d’Anjou offers a range of rentals adapted to everyone. Take advantage of your next holiday to visit le Val de Loire from our 4-star campsite near Saumur: ideally placed to discover the valley of kings while enjoying the typical landscapes of Anjou, its gourmet cuisine and wines, the Nobis campsite in Montreuil-Bellay offers you affordable sites and accommodation for your family holidays. Ideal solution for a family outing and a stay at a mini price a stone’s throw from the most beautiful castles of the Loire, our traditional camping-caravan sites are comfortable: with an area from 80 to 150 m2, they offer a pleasant grassy ground and above all a breathtaking view over the castle that dominates the site. On the banks of a river or on a land with a wall at the foot of the ramparts, they guarantee you a resourcing holiday at a low price in the Loire Valley. 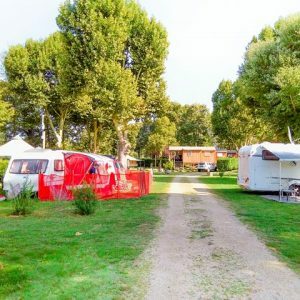 You benefit from many services for a stress-free stay: with the Wifi free of charge, a 10 amp electrical connection, heated sanitary facilities and a laundry space, your holidays at the campsite in Maine-et-Loire look perfect. For the adopts of great comfort, we offer holidaymakers looking for economical accommodation in Pays-de-la-Loire a wide choice of rental accommodation adapted to all budgets. Close to leisure activities or quiet under the ramparts, our mobile homes can accommodate from 2 to 6 people depending on the model. 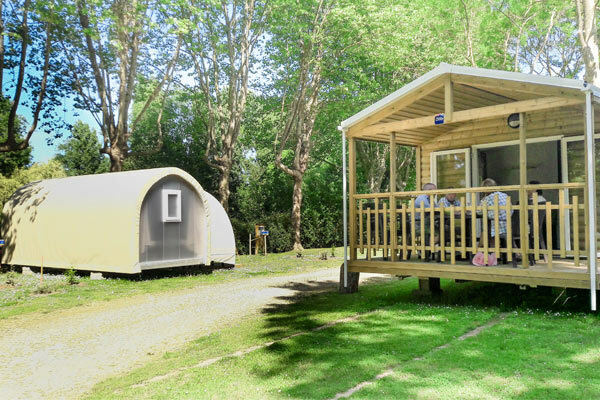 For your holidays as a couple or with a child, small one- or two-bedroom rental units allow you to stay in the Loire Valley in an economical way: intimate and very comfortable, these mobile homes are recent, perfectly equipped, and offer a minimum surface of 20 m2. 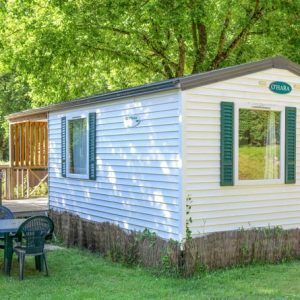 For your holidays with family or friends, larger capacity rental units are also available at low prices: with a surface area of 23 to 33 m2, they are very functionally designed to accommodate 4 to 6 people in the best comfort. For a top-of-the-range and atypical stay in Saumur region, the Lodge cabin offers a surface area of 38 m2 for a capacity of 4 to 5 people. An alternative to traditional camping and mobile homes, our cloth bungalows and Coco Sweet tents with a minimum surface area of 16m² and up to 25m². These are particularly economical accommodations. Ideally designed for holidaymakers who enjoy holidays as close to nature as possible and who wish to travel light, they include comfortable bedding for a relaxing stay, a cooking corner and a furnished terrace. 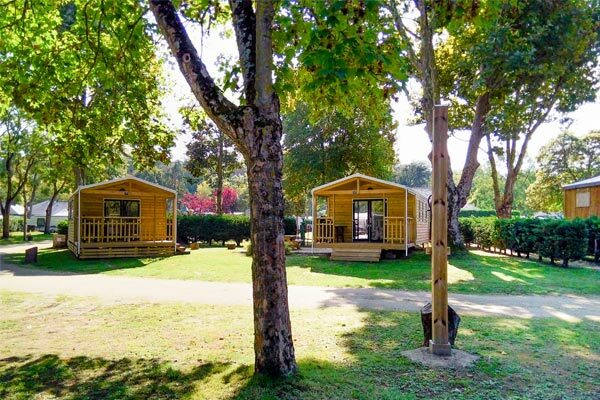 Ecological and economical, these canvas accommodations promise you a stay in the fresh air by Anjou. For a cheap holiday in Saumur, also take advantage of our regular offers and promotions: discounts not to be missed on your spring, summer or autumn stays in les Pays de la Loire.